This spacious Duplex apartment for sale in Dubai Marina comes with internal space of 2657 sqft & an additional 900 sqft terrace. Both bedrooms have their own en-suite bathroom. There is a huge living area and open plan kitchen. This property has been converted into a multi-room apartment. Marina Crown is ideally located in the Marina with a tram stop directly at the building. Easy access from and to Sheikh Zayed road leading to all directions of Dubai. This is a unique opportunity to create a dream home for yourself. 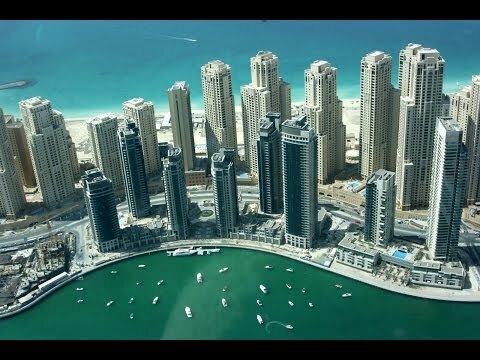 Inspiration from other waterfront developments in the world most high-profile cities, Dubai Marina has gone a step further to truly create a city within a city, the new heartbeat of Dubai.